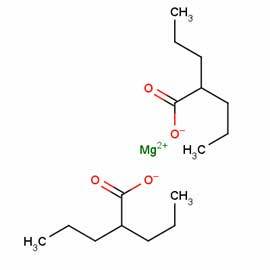 An antiepileptic and anti neoplastic drug, our offered Magnesium Valproate is magnesium salt of valproic acid. This drug is precisely formulated at our end by our team of seasoned professionals using finest grade chemical compounds and advanced techniques under hygienic conditions. The offered drug is used for treating various medical issues. Further, this drug is available for our esteemed clients in desired quantities to cater to their varied requirements at market leading prices.